For his 87th birthday, avid boater Frank Gehry will be living the yacht life. He will receive FOGGY 2.0, the 80-foot-long sailboat he designed for his friend, real estate investor Richard Cohen. 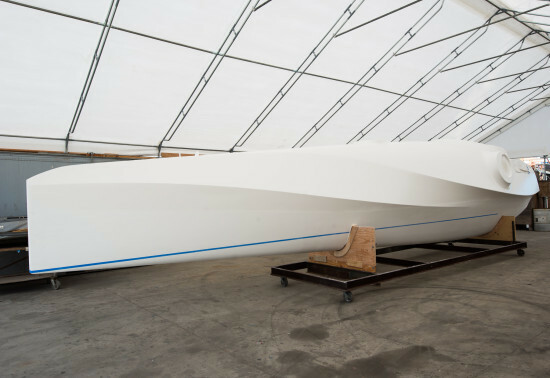 Though a longtime sailor, this is the first boat that Gehry has designed. In 2013, architecture critic Paul Goldberger was caught tweeting off the California coast aboard FOGGY, Gehry’s Beneteau sloop. Goldberger, Gehry, and architect Greg Lynn were out for a Sunday sail of the coast of Los Angeles. FOGGY’s name derives from Gehry’s initials, F.O.G. (the “O” is for “Owen”). FOGGY 2.0 met water for the first time this past summer, off of Martha’s Vineyard (see pictures of that voyage here). According to the New York Post, it sailed to Cuba, where its designer was honored by 150 architects. Foggy 2.0 will replace the sloop, which now docks in Marina del Rey. In addition to his weekend voyages, Gehry will use the yacht for sailing fundraisers to support Turnaround Arts, his education charity. 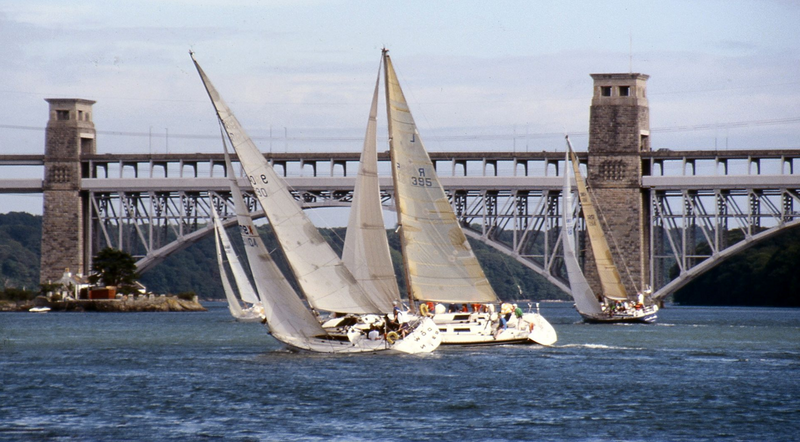 Gehry isn’t the only architect fond of the seas. 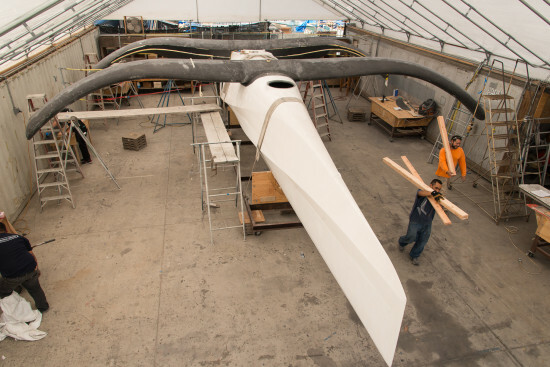 Greg Lynn designed and built his own carbon fiber racing boat (pictured under construction, below) that set sail January 2015.